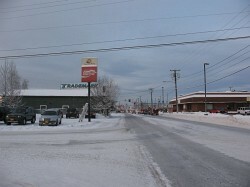 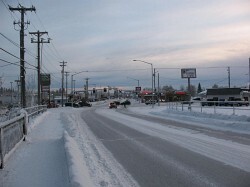 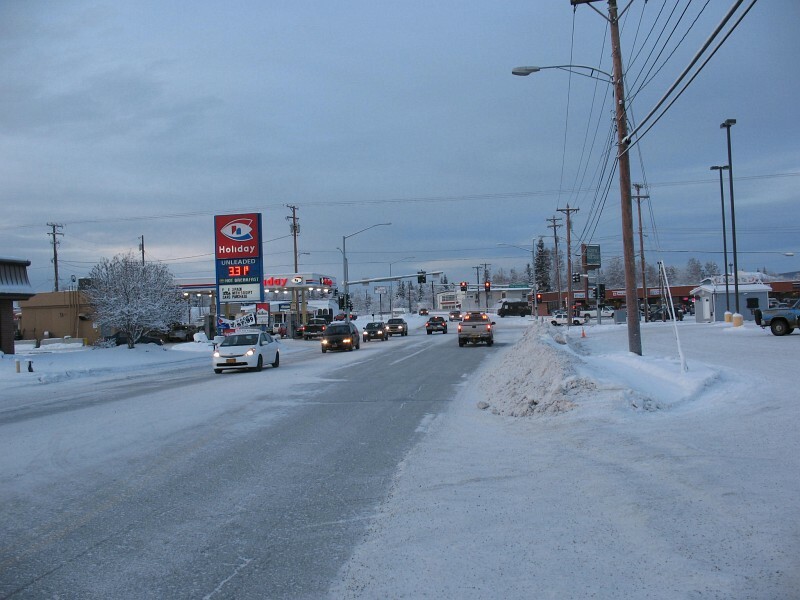 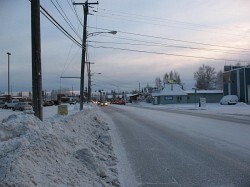 The Alaska Department of Transportation & Public Facilities (ADOT&PF) in cooperation with the Federal Highway Administration (FHWA) proposes to upgrade the Steese Highway/3rd Street intersection in Fairbanks Alaska. 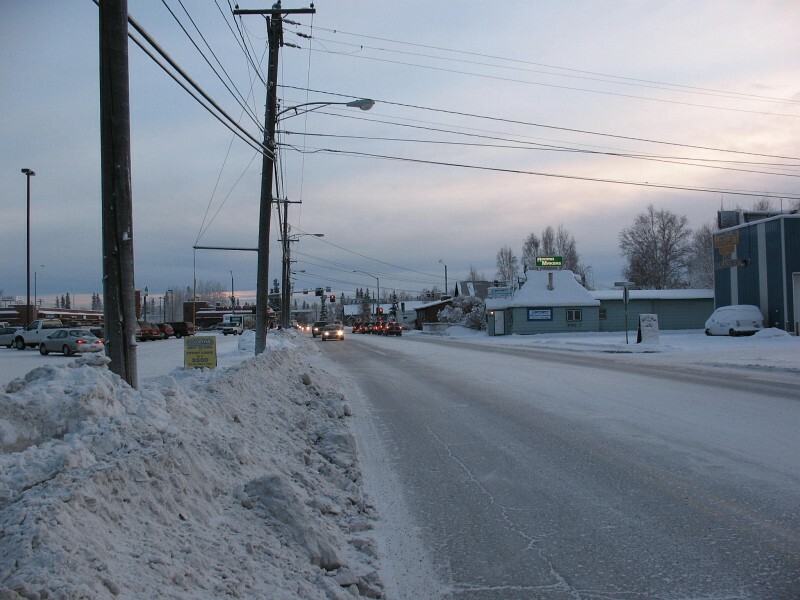 The improvements will widen 3rd Street between the Old Steese Highway and Hamilton Avenue and improve the Steese Highway between the Chena River and College Road. 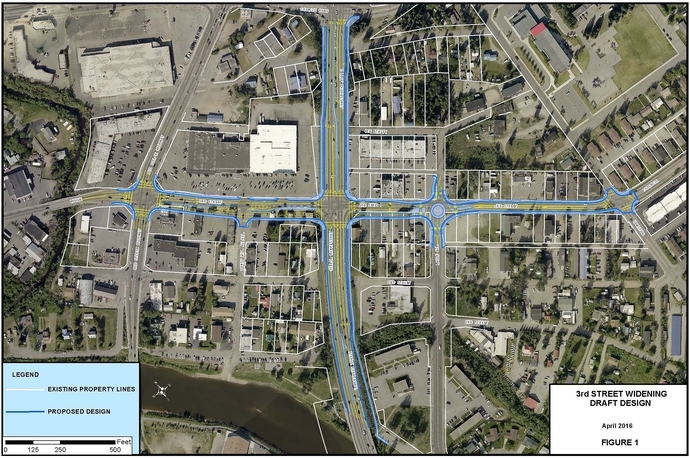 The purpose of the project is to improve traffic flow and safety for motorized and non-motorized users through the Steese Highway/3rd Street intersection and along the corridor. In preparation for the construction project, ADOT&PF acquired right-of-way on the south side of 3rd Street west of the Steese Highway. 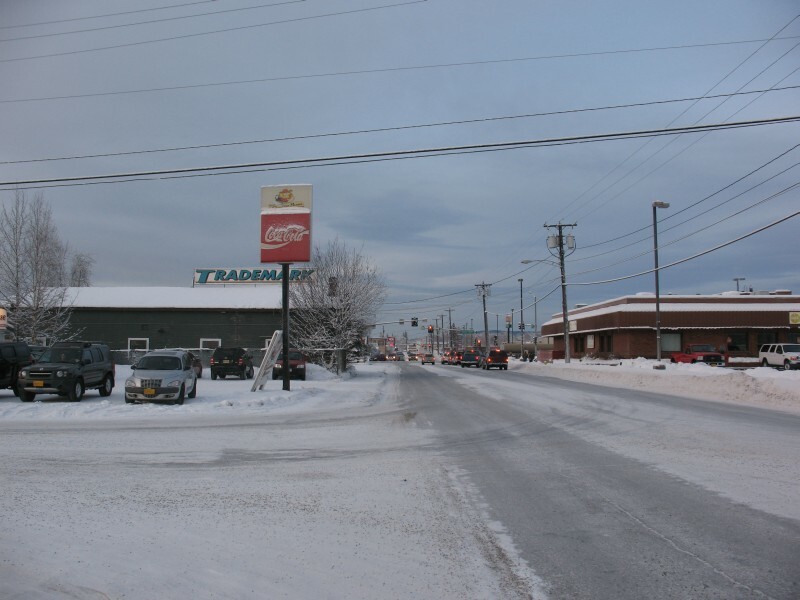 Buildings located on the acquired right-of-way were removed during the 2015 summer construction season.